Insurance company MetLife, which recently finalized the takeover of Aviva Life Insurance in Romania, has named Carmina Dragomir general manager of the insurer in Romania. Dragomir used to run the operations division of MetLife in Romania, within Alico Insurance Romania. She will replace Mihai Popescu. 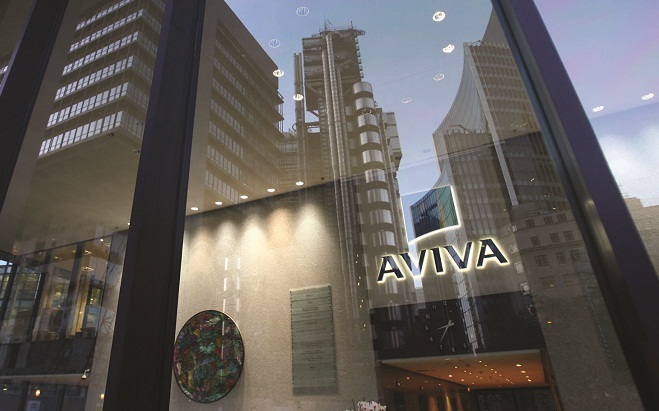 Dragomir will integrate Aviva and Alico's operations. She has 10 years of experience in the management of financial services and graduated from the Academy of Economic Studies in Bucharest. MetLife owns the Alico Insurance and pensions business in Romania, which it bought in November 2010. Aviva Life Insurance recorded a gross written premium volume of EUR 21.1 million in Romania in 2010, a decrease of 12 percent from 2009.The company ranks among the top players on the Romanian market.